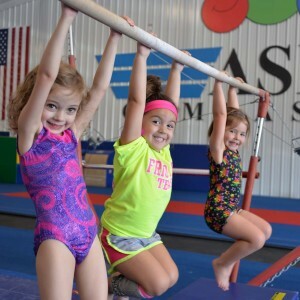 At ASI, we offer a homeschool gymnastics program that provides a well-rounded fitness experience for all kids, ages 5 to 18. Students will have fun completing the standard skills poster and fitness rotations in an encouraging and safe atmosphere. Students will definitely get an active and healthy workout through gymnastics and standard exercises, such as, running, jump rope, sit-ups, push-ups and other physical conditioning. Classes are available for school-age boys and girls, as well as preschool siblings.